Welcome to Model Railroad News’ Extra Board! Here you’ll find some of our favorite special news features and historical anecdotes about the model railroad industry. 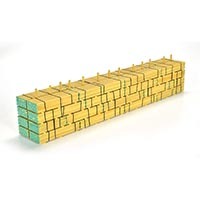 Ideal for use with the company’s HO-scale flatcars, Wheels of Time’s lumber loads come in two versions. One release provides materials for one 62-foot flatcar model with lumber stacked five sections tall. Much has been written about Lionel and its place in history. 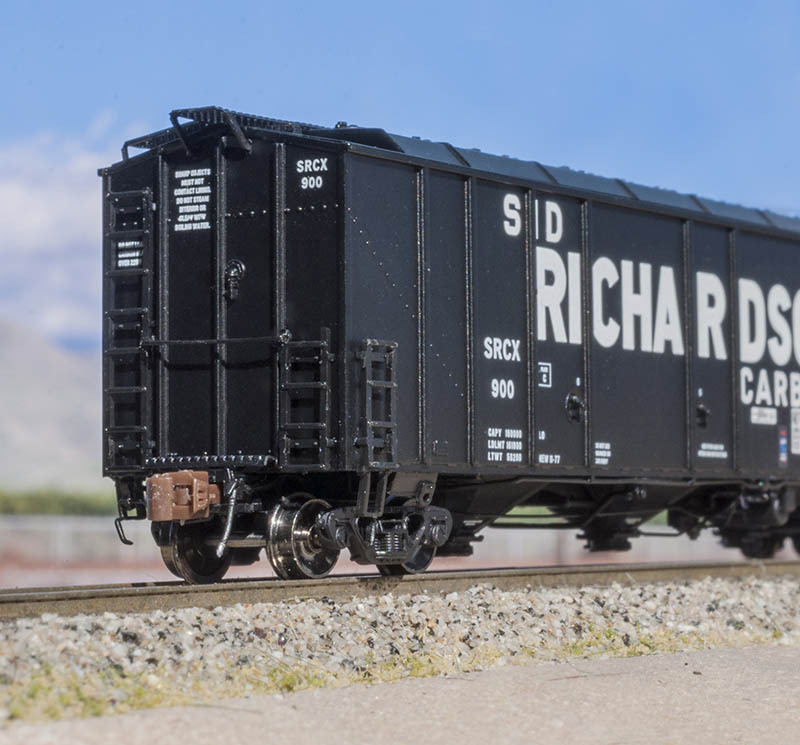 The upcoming holiday season, along with Model Railroad News’ examination of the latest group of Lionel releases for the HO market, presents an excellent opportunity to take a look back. 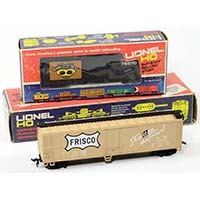 There is far too much history to cover in “From the Archive,” but here’s a brief journey through Lionel’s history with HO model trains. 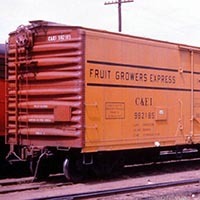 This custom-made Accurail kit presents a 40-foot insulated boxcar based on Chicago & Eastern Illinois Fruit Growers Express fleet, available directly from the C&EI Historical Society. 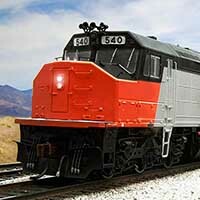 An all-new diesel switcher model is on its way to Rapido Trains’ line of high quality HO-scale trains. The coming release will be a True North-series offering available in Canadian National (CN) and Canadian Pacific (CP) road names. The prototype four-axle switcher was built by General Motors Diesel (GMD) and went into service in Canada in 1955. Atlas’ first entry into the two-rail O scale market was short-lived, but made an impact on the hobby and opened the door towards an expanded product line from the popular model railroad manufacturer. 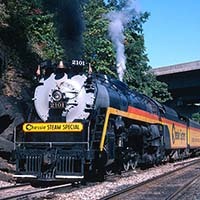 The Chessie Steam Special was a whirlwind schedule of steam excursions launched in 1977 to celebrate the 150th anniversary of the Baltimore & Ohio Railroad. 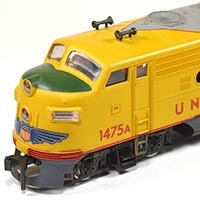 Hobby companies quickly saw merit in applying Chessie System colors to existing steam locomotive models well before the real example arrived in early 1977. 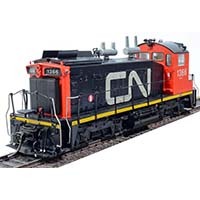 ScaleTrains announces N-scale carbon black hoppers are coming for its Rivet Counter series of products. Broadway Limited Imports announces its 2017 Exclusive Run Program which allows both distributors and dealers of BLI products to build new products with the Broadway Limited Imports brand that are available exclusively through them. Athearn’s announced details for its HO scale Amtrak SDP40Fs will include steam line access door snow plow pilot, low-profile dustbin, exhaust silencer, dual steam generator, as-delivered fuel/water tank arrangement, Leslie S4T air horn, roof-mounted Sinclair antenna, and cab vent. 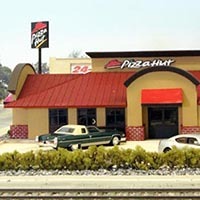 Summit USA’s Custom Cuts collection of HO kits now includes a modern Pizza Hut restaurant. This craftsman kit includes building parts, including window frames, milled in white and black styrene, as well as laser-cut white acrylic.